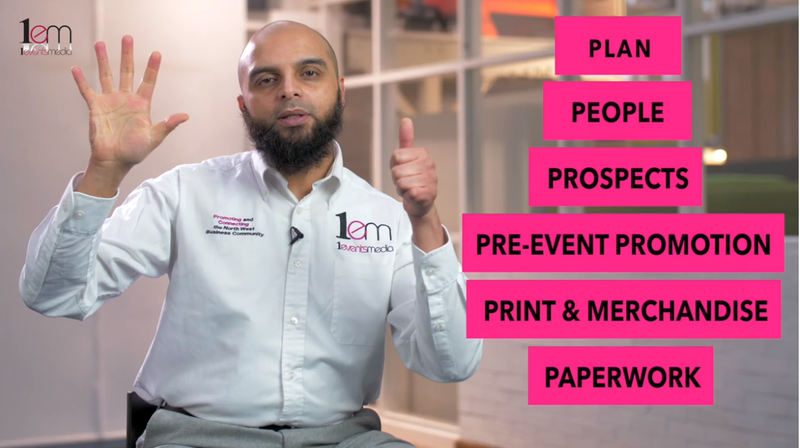 Following our videos on YouTube and LinkedIn, we are seeking to ensure that every exhibitor who signs up for the 2019 E3 Business Expo earns a clear return on investment BEFORE the start of the event itself. You can read more about this here. Now, however, in the same spirit of wanting to disrupt the sector, we’ve decided to make those lessons and that experience freely available to everyone. We’ll be doing it through a series of short (3 minute) video tutorials, which are now available online here.